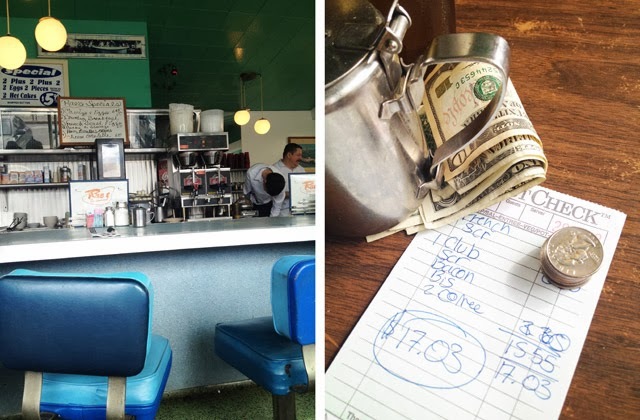 Looking for an old school diner in Los Angeles? Some of my favourite spots in Los Angeles are places that were opened nearly half a century ago. 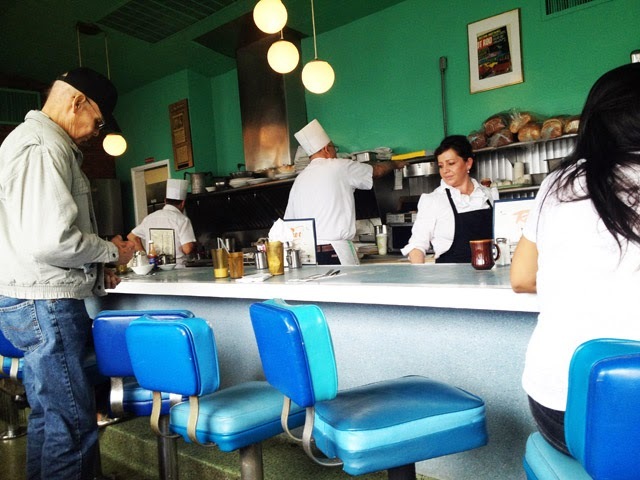 For example, my go-to spot for breakfast in LA is Rae’s Diner. 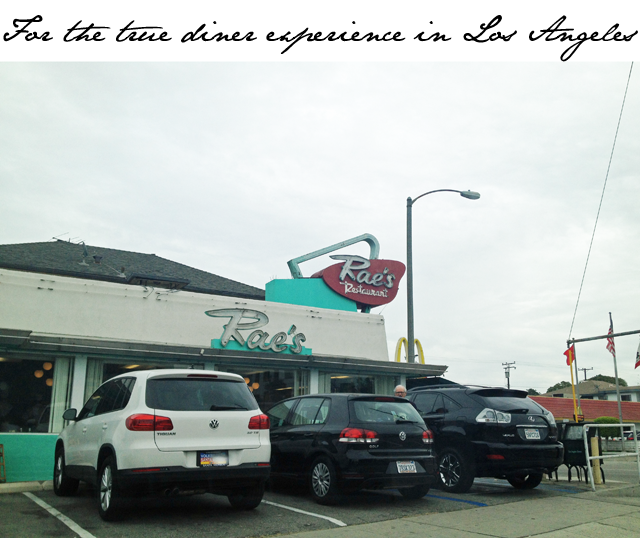 If you’re not American and you’re looking for the authentic old school experience, make sure Rae’s is on your list. This diner is another cash only adventure, but you won’t need more than a twenty to feed two of you. Thank heavens for that as I went with a dear friend and between us we only had $19 in our pockets. Should have known better but we had completely forgotten this was a cash only establishment and I doubt they would have taken my British pounds. It must be noted, first and foremost, that the food is not meant for picture taking. So please don’t judge this beauty of an establishment on the pictures of the food I place here. The grub is delicious! This is an establishment that probably has no idea what you’re talking about when you ask them about a twitter handle. They’ll look at you like you're crazy if you mention you’re instagramming your breakfast. So they truly don’t give a damn about presentation. They just want you to love the food. As you look around at Rae’s you’ll notice a rather interesting assortment of people. The clientele at Rae’s counter are all regulars. 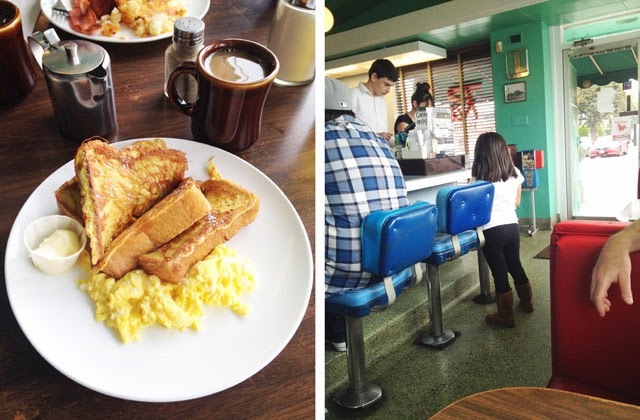 They’ve been coming to Rae’s for decades and enjoying full breakfasts with eggs, bacon and cakes, complete with the old school bottomless cup of coffee. The waitresses, at this point, know all their regular orders and know exactly how they take their coffee. The older men sit there in their double denim, unaware of how on trend they are, and talk about baseball or how young everyone around them looks. To sit here and just be privy to these conversations is worth the cost of a cup of coffee. Rae’s is a magical place and a fantastic time capsule for a decade long since past. Go in, sit and allow yourself to drift back into slower times. Put down the phone, don’t even think about instagramming or checking twitter. Just take in everything around you and imagine what life might have been like back in the days before mobile phones. Man, does this all make me sound old! Go to Rae’s. 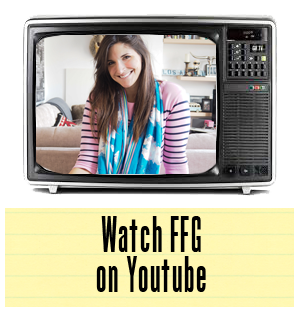 I promise you won’t regret it.